DePuy Attune Knee Implant Failures. Johnson & Johnson and its DePuy Orthopaedics subsidiary, the world’s second-largest manufacturer of artificial knee implants are exposed to personal injury and product liability lawsuits over claims involving design problems with the Attune knee replacement device. 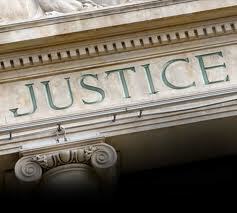 DePuy Attune Knee Implant Failures. According to lawsuit allegations, many patients had to undergo painful extensive revision surgery to remove and replace defective DePuy Attune knee devices. The lawsuit allegations note that many patients had to undergo painful extensive revision surgery to remove and replace defective DePuy Attune knee devices. Texas DePuy Pinnacle Metal Hip Trial. The DePuy Pinnacle hip failure trials are restarting in September with the fourth bellwether trial involving the allegedly defective DePuy Pinnacle metal on metal hip replacement system. Texas DePuy Pinnacle Metal Hip Trial. The DePuy Pinnacle hip failure trials are restarting in September with the fourth bellwether trial involving the allegedly defective DePuy Pinnacle metal on metal hip replacement system. DePuy is under fire over its Pinnacle/Ultamet line of metal hip devices causing metal poisoning and premature failure according to lawsuits. DePuy Pinnacle metal on metal hip Texas trial update. A federal jury in Dallas recently ordered Johnson & Johnson (J&J) and its DePuy Orthopaedics subsidiary unit to pay more than $1 billion to six plaintiffs who claimed that they were injured by their line of Pinnacle metal on metal hip implants. Johnson and Johnson and DePuy are under fire for premature failure of its metal on metal hip implants. $1 Billion verdict. The jurors found that the Pinnacle hip implants were defectively designed and that the companies failed to warn patients about the risks of serious complications including metallosis (metal poisoning) and the early failure of these devices. 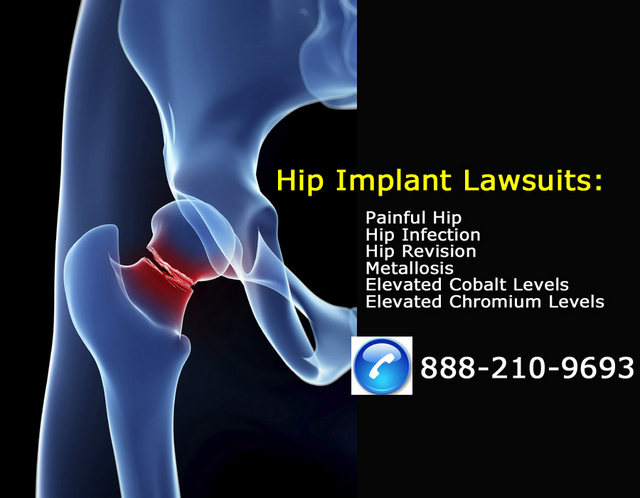 There are a shocking number of metal on metal hip implant replacement failures. 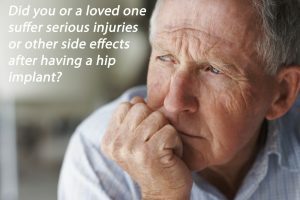 The epidemic of premature metal on metal hip implant failure continues surge at an alarming rate. DePuy ASR, DePuy Pinnacle, Biomet M2A Magnum, Smith and Nephew Birmingham and R3, Wright Profemur and Conserve, Zimmer Durom cup and Stryker Rejuvenate and ABG II and Encore, are among hip replacements that continue to fail prematurely and require painful and risky revision surgery. J&J had initially agreed to settle about 8,000 ASR lawsuit cases, that folks brought when their hip replacement failed and had to be removed prior to August 31, 2013. The initial agreement left several thousand DePuy ASR hip lawsuits in limbo.